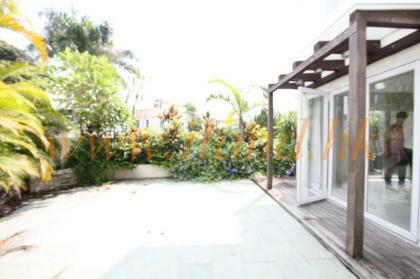 A 4 bedroom family home in a quiet cul de sac surrounded by greenery. 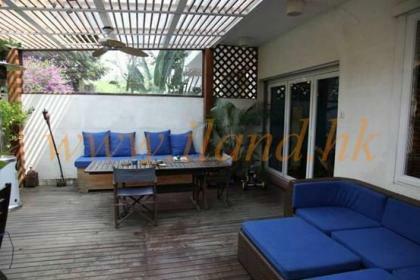 There are 4 bedrooms (3 ensuites), a spacious kitchen with appliances, helper's room , family bathroom and an extra family room. 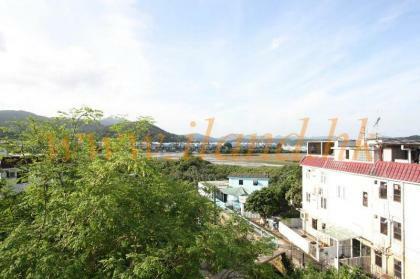 Convenience Location, 4 Bedrooms, Sea View & Garden. Spacious Layout. A 4 bedroom family home surrounded by the natural beauty of the Country Park. 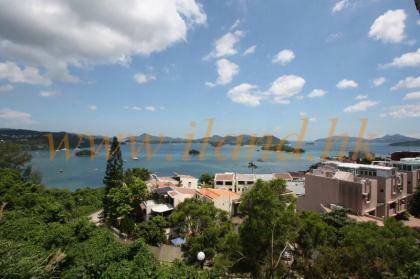 A bright and Spacious property in a quiet village close to Sai Kung Centre. 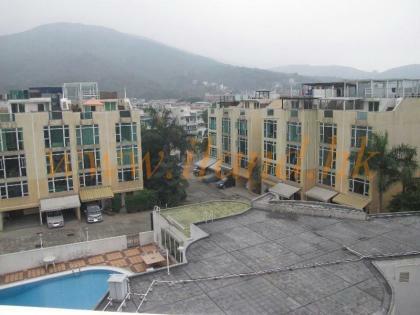 Unique little village house complex located up chuk yeung road, duluxe renovation with indeed garden aswell as 2 carparking spaces also indeed, RARE! 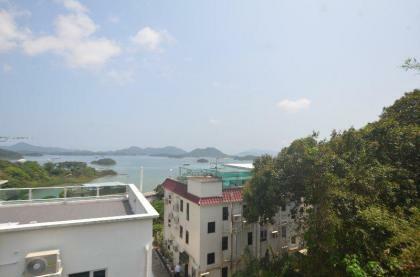 A bright and spacious apartment close to Sai Kung Centre. 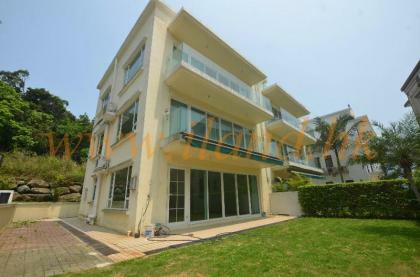 This spacious family home has modern renovations with full sea view . 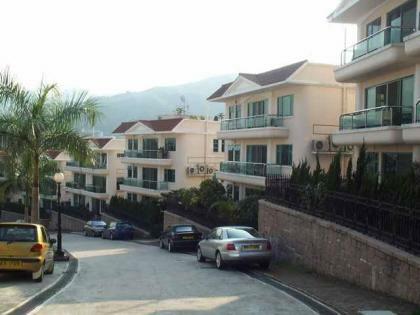 A plenty of outdoor space and parking for 2 . 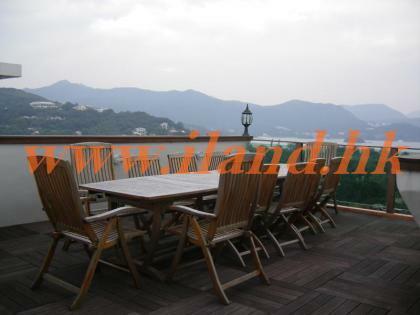 It is ideally located at 10 minutes drive away from the MTR. 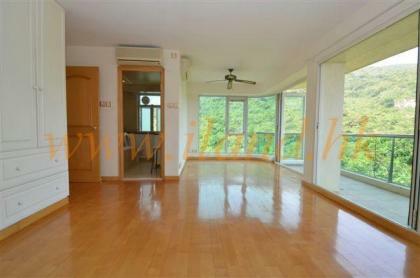 There are 3 bedrooms (1 ensuites), A spacious kitchen with appliances, helper's room , family bathroom and an extra family room.